We're Always Adding New Math Lessons!! The iKnowit.com team is always hard at work creating new math lessons for grades K through 5. In fact, as of May 1st, we have 26,828 math questions live on iKnowit! Some of our newest lessons include Elapsed Time and Percents as a Fraction Out of 100. Try them out today! Now's the Time to Pre-Order! If you've tried iKnowit.com and love it as much as we do, now's the time to pre-order your subscription for next school year! Remember, you can still try iKnowit.com for free until we begin our subscription service on August 1st. To pre-order, or to request a quote, click the link below! Enter the iKnowit May Giveaway! 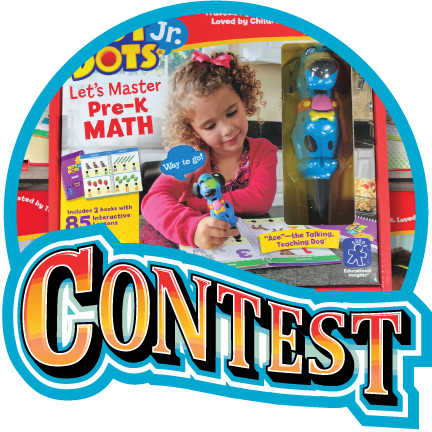 This May we're giving away a set of Math Dots activities to one lucky winner! These fun, interactive math books reinforce basic math skills for Pre-K through 3rd grade. Go to our contest page and put your name in the drawing by May 31st for a chance to win! In your general account settings as a teacher or parent on iKnowit.com, you can choose whether you want your students to see the animated characters in their assigned math lessons. Check out all the customized features available in your administrator tools under "My Account"! Check out this exciting activity from the iKnowit blog all about shape movements! In this hands-on activity, students can learn all about flips, slides, and turns by doing it themselves! Follow the link below to read more. 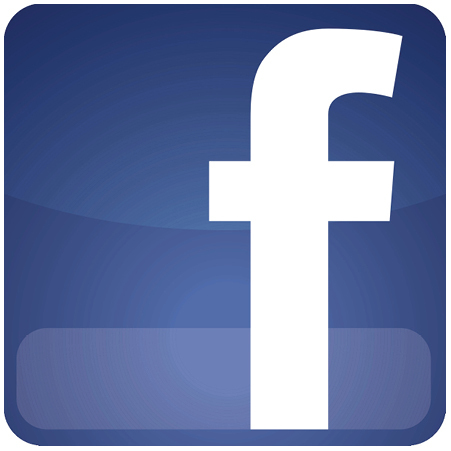 Follow I Know It on Facebook! I Know It is on Facebook! Make sure you follow us to stay up-to-date with all our latest news! You'll get to check out exciting new lessons and teacher tools from our website! We may even have a giveaway or two coming your way! Thank You for Trying iKnowit with Your Class! As the school year comes to a close, we want to say a huge "Thank You" to all the teachers, parents, and students who've given iKnowit.com a try this year! We've heard great feedback from teachers who are seeing a difference in their students' math skills, and we couldn't be more thrilled! We hope you'll join us for another incredible year of learning next school year!